Here are some foods, definitely reduce your weight, and boost up your weight loss. It’s a hot food - reduce your weight instantly. If you want reduce your weight in natural way, take this more. It’s high in iron, calcium and protein. So you won’t feel tired when you are in diet . It heats your body. So take more water while taking this food. Just cook with water and eat (boil it using cooker). If need, use some salt with this. Drink 1 glass of water every 30 minutes. (Startup process). 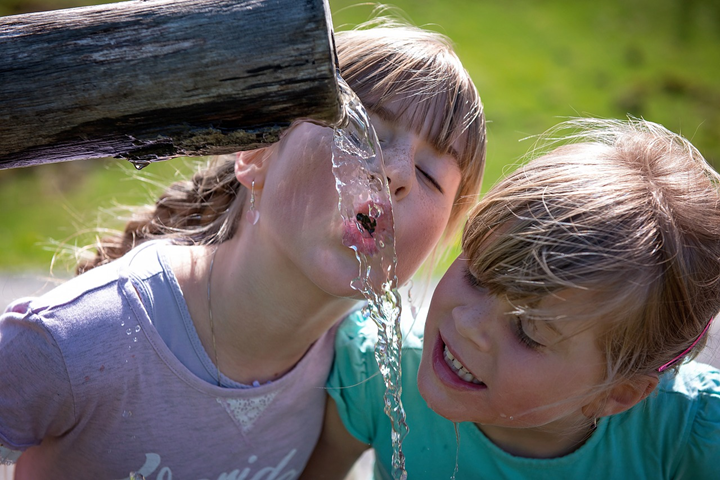 Water decreases or removes salt from your body. Note that salt is main source to increase weight. If you take more water - you will automatically cut more food in your diet. It will clean your body. It’s a fat burning food like Horse gram. You can take this with boiled water. Just add this with water -> boil -> drink. 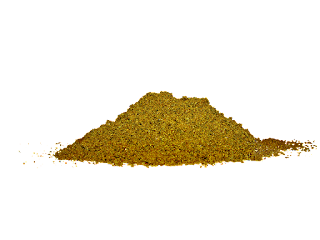 Cumin is rich in antioxidants and phytosterols. If you take this, You will see the difference in 1 month. It’s also one natural way to loss weight. You can take this in the form of powder or natural leaves. It reduces bad cholesterol in blood. 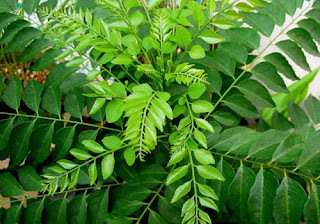 When taking oil or oil food, take ten curry leaves. It will remove cholesterol from oil. It’s especially for diabetic obesity. It controls sugar as well as obesity. 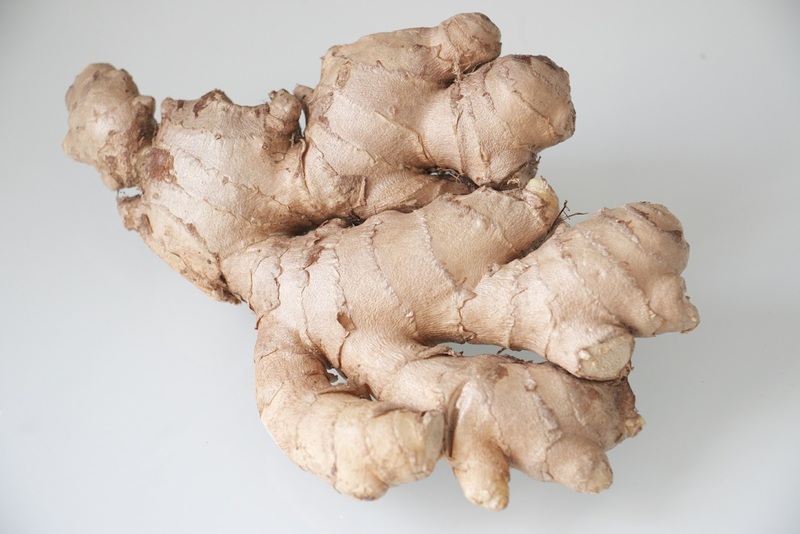 Ginger maintains or improves your digestion. 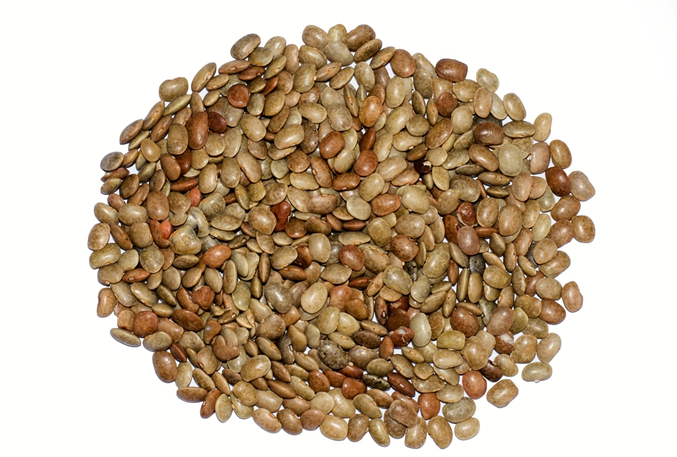 It avoids or controls gastric problems. It burns fat in blood. You can take this with Tea, Milk, Soup. Warning: If you are sick with ulcer, Please get advice from your doctor before taking this. 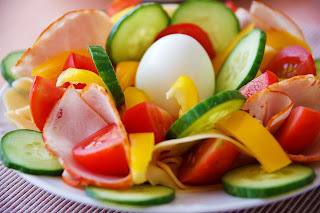 Eating vegetables are the simplest way to loss weight. You can take vegetables in the form of salad, soup and some of them in juices. Some important and specific list is given below. Carrot, Amla, Onion, Cucumber, Beans, Leafy Green vegetables, Mushrooms, Cauliflower, Pepper, Beetroot, Pumpkin..Etc. Vegetables are low in fat, So you can eat more.